Give warm water to your business regularly in the morning- Dietitians and nutritionist recommends having warm water in the morning time to lose weight; to keep yourself healthy and to look presentable likewise business needs warm and quick view to all the channels by the admin. Admin should check all the social media platforms to share quick responses with customers and to webmaster traffic to check website’s analytics. Business should be healthy and presentable to gain customer’s trust for life. Give heavy breakfast to your business- According to Nutritionists, we should have heavy breakfast like a king. Heavy breakfast promotes weight loss and reduces the risks for diabetes. It is believed that the rate of metabolism in morning time is very high as compared to the other time in rest of the day likewise your business also need more and more attention in the morning time and maximum work done time should be in morning as it is the time when people used to check mails, surf social media, read news etc. Breakfast is the best time for SEO marketers, digital marketers and marketing managers. This is the time where they break their fast and check responses to yesterday work done as well as run new campaigns and marketing strategies to get more attention from the target market. business should have moderate lunch meals-Lunch meals should be moderate after heavy breakfast. 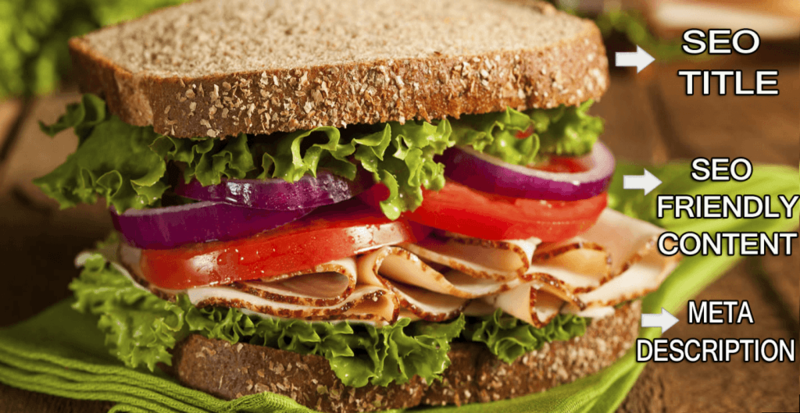 Moderate lunch meals keep your body full and fit. As regards lunch, it is better not to eat too much since you have previously received the much needed energy from your breakfast. Similarly, business need moderate attention in this time, it needs only backend attention. People used to stay busy in work in their own offices. Campaigns or bulk emailing content should get ready in this time, but no campaigns or marketing activity should be performed from 2pm to 6pm. Prepare a sandwich of content; rich content should be filled covering with SEO keywords title and Meta description. Just have this ordinary sandwich in these hours and let evening snacks excite customers. Let energy-boosting snacks rock the campaign results-Have nuts and crispy snacks in the evening time to keep you full till dinner. Marketers can feed their business with Crispy promotions, visual creatives, natural back linking in content and bulk emailing etc. This should get good and healthy results in return. Let generate natural traffic for days and have/adopt organic sources from Google analytics(traffic tracking tool). Take light dinner to prevent the chances of indigestion/over promotion- This is the time which should be spent with family. But meals should be like beggars. And you might have as well heard “Eat breakfast like a king, Lunch like a Prince and Dinner like a beggar”. It is basically your more family time and less work time. SEO experts should not do much just have a light dinner of checking Google analytics, should monitor traffic on webmaster, should search for SEO keywords tracking tools, should track the results of work done in a whole day and monitor the brand reputation or the overall picture that how brand is working online after so much efforts and rank of brand.